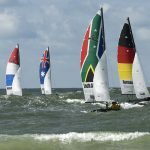 Starting on Tuesday, August 7th, the world’s best Hobie 16 sailors will start in Sylt Sailing Week in the Hobie World Cat 2018. In total, 10 invited teams from Australia, Brazil, Italy, Denmark, France, Germany, South Africa, Hong Kong, Holland and the Netherlands will be taking part USA at the start. 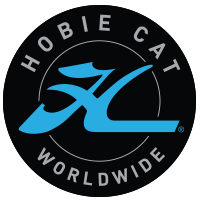 This year, the strongest field of participants in a Hobie World Cat is launched. The partly equal world, continental and national champion wants demand everything again this year, if not a little more. The Italians Antonello Ciabatti and Luisa Mereu are multiple Italian and Sardinian champions, as well as Master European Champion. Jonathan and Kenton Shue, a team from Hong Kong is so appearing for the first time. The two are already national champions and finished at the Australian Championships in an excellent 5th place. 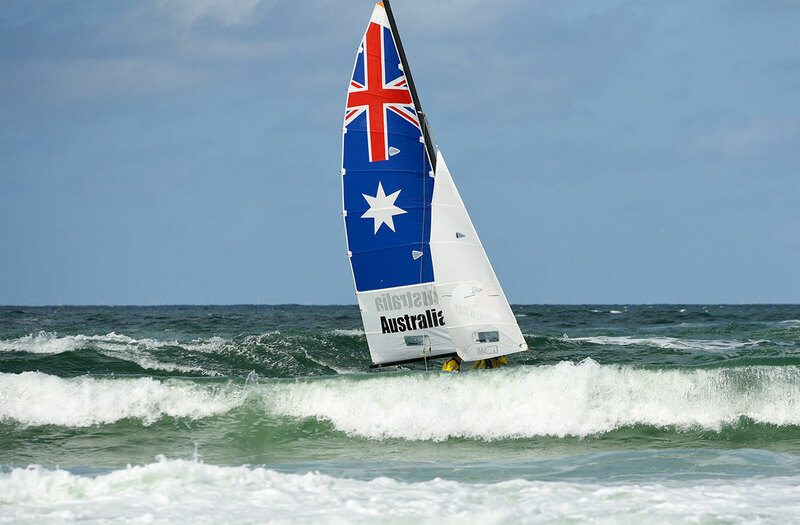 Hobie World Cat on Sylt is Australia, with a total of three wins since the first Hobie World Cat in 2011. 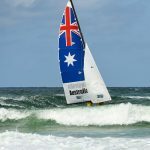 Whether Darren Smith and Claire Bisgood, who are racing for Australia, secure the title or become one other nation, wants to be in the surf in front of Westerland from 7 August. Jens Goritz from the island of Foehr, who became Hobie 16 Master European Champion in Denmark a week ago, and to the Danish World champion and newly crowned European Champion Nicolaj Björnholt. Both at home in the surf of the North Sea for many years, they will certainly be candidates for victory. 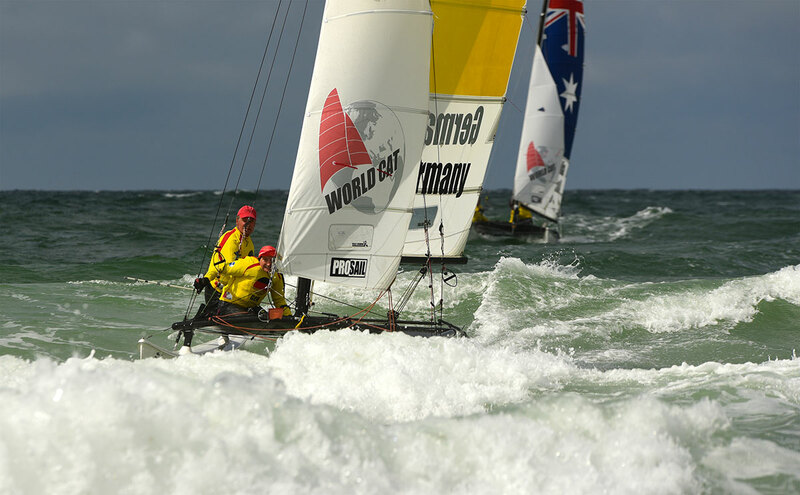 “Our event has received such a high ranking worldwide in the Hobie and catamaran scene that really all invited teams have agreed to take the long trips to Sylt,” says Jens Hannemann, press officer of the World Cat 2018. 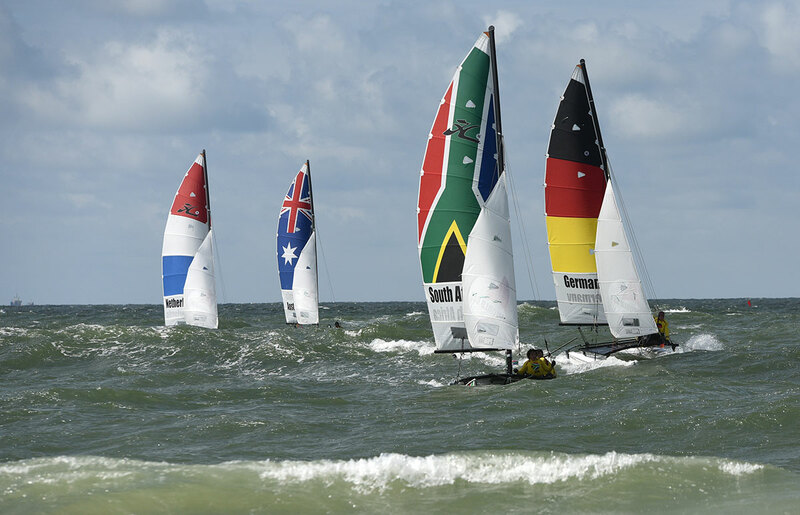 Each boat of the 10 teams is branded with the respective national flag and thus, in the surf before Westerland will be clearly visible who leads the field. 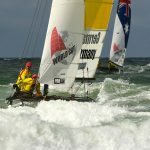 The sometimes rough and spectacular surf of the North Sea is not commonplace for many teams and demands the highest level of skill. But the world, continental and national champions are not without reason invited to sail the Hobie World Cat 2018. The Hobie 16 is the world’s most popular catamaran sailing class and the World Cat sailors offer the spectators on Sylt several days a day for six days. Starting at 12:00, the races will take place close to the beach, so that anyone interested can be up close and personal from the beach promenade. The races will be accompanied by two professional moderators who comment on all the races live and conduct interviews with the participants, organizers and guests. The grand awards ceremony of the Hobie World Cat is the official conclusion of the Sylt Sailing Week 2018. In addition to the barely surpassing sporting highlights of the week, the Westerland promenade at Brandenburger Platz is a meeting place for delicacies ranging from scampi, fish, tarte flambée to hotdog and bratwurst , Delicious drinks and an entertaining show program in the event tent.